OldyMBeatz - Purchase Your Next Beat TODAY ! 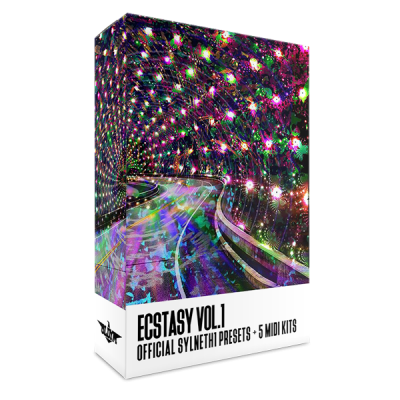 Sylenth1 Presets "Ecstasy Vol. 1"
Over 60 high quality custom presets for the VST Synthesizer Sylenth1 by Lennar Digital. From Trap To RnB & Hip Hop + Free 5 Midi Kits . Subscribe & receive updates on new beats, sales, & much more !